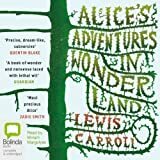 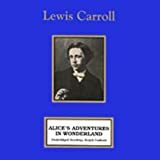 Since the publication of Alice's Adventures in Wonderland in 1865 and Through the Looking Glass six years later, Lewis Carroll's nonsensical tales have delighted the world with wildly imaginative and unforgettable journeys. 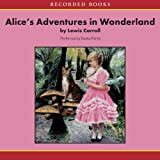 While charming children with a heroine who represents their own feelings about growing up, the Alice stories are also appreciated by adults as a gentle satire on education, politics, literature, and Victorian life in general. 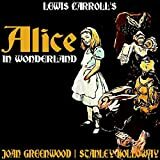 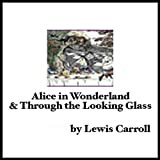 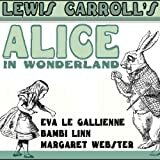 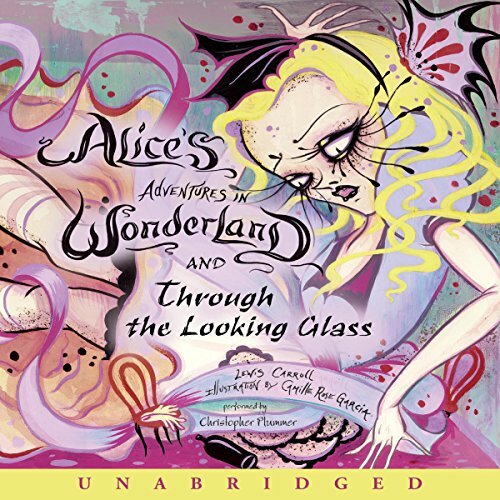 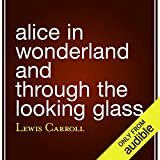 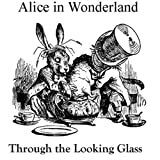 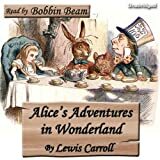 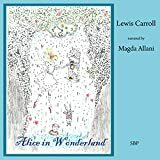 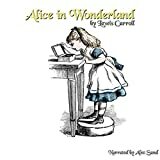 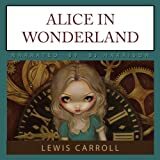 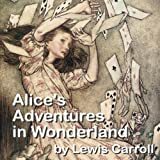 This unabridged recording lets listeners of all ages enjoy every moment of Alice's adventures down the rabbit hole and through the looking glass, including The Wasp in a Wig - a lost episode of Through the Looking Glass that is not included in most familiar editions. 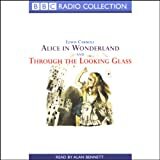 Recording the lost material here for the first time, actor Christopher Plummer brings both new and familiar characters to life, including the White Rabbit, the Cheshire Cat, the Queen of Hearts, and-of course-Alice herself.